Welcome to northern France and to historic Normandy. Having checked-in to your authentic boutique hotel, head out for a glass of the region’s most famous apple cider! 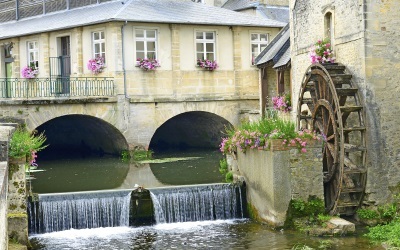 Together with your expert local guide, discover what makes Normandy such an enticing place that combines old and new. Learn about the importance of this region and how it has played a pivotal role in European history. 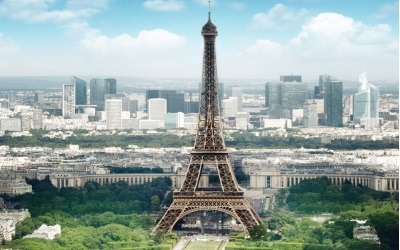 Visit the the D-Day beaches and marvel at the monuments dedicated to those who fought during WWII. Enjoy a leisurely walk or horse back ride along the incredible stretches of sandy beach and dine at one of the many contemporary restaurants. Normandy is a destination that you’ll undoubtedly enjoy! 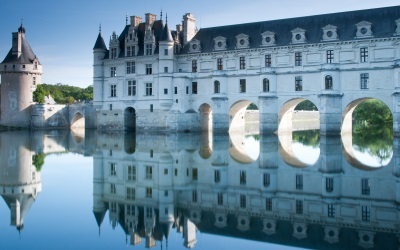 Today you’re off to discover the Loire Valley, also referred to as the ‘garden of France’. 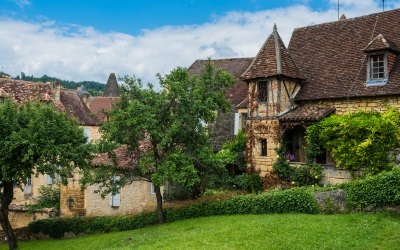 Once you’ve checked-in to your authentic boutique hotel, journey out to explore the UNESCO World Heritage Site of storybook villages and fairy-tale chateaux. Take a private guided tour with your expert local guide and immerse yourself in the history and life of centuries past. Discover the countryside’s grand manors and fortified castles, and learn about the region’s main towns of Anjou, Orléans, and Touraine. 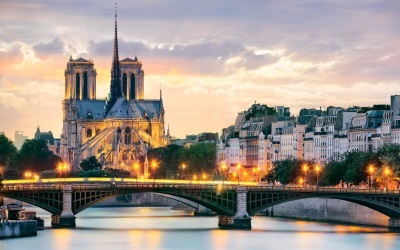 We’re sure you’ll be enchanted by the remarkable beauty of the Loire Valley.